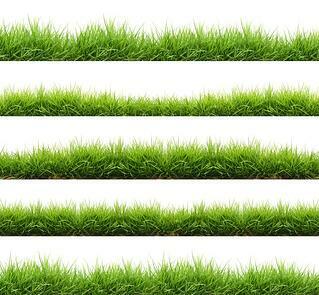 Just as every lawn is different and has different needs, your grass comes in many different varieties as well. The needs of your grass and lawn can be due to the climate and geographical location of your area. To help you have the most understanding of your lawn, we researched eight different types of grass and identified their advantages and disadvantages. See which type of grass is found or would be best for your lawn! In lawn care, being late can mean the difference between a beautiful lawn, and one that is full of weeds. That's why we've laid out step-by-step everything you need to know when it comes to lawn care material and when to apply it. The best part is that this guide is yours, absolutely FREE by clicking on the link below. Or for more information on our plans and prices, click here.